I hadn’t been to Wales before this week except when I was at school. I remember it being quite pretty and that I went gorge walking but that was about as much as I could remember. So off I went on Monday to a stay in a place near Builth Wells in Powys. I learnt a few things about Wales in the week I was there; namely that no matter which way you turn it always looks stunning. There’s only so many pictures you can take and upload! Every single Welsh person I met was so nice and so friendly it was quite a shock to the system. I managed to cram plenty in over the week as you’ll see. I was staying with my parents, brother and the other half making a merry party of five of us. We spent the first day exploring the area and playing every sport ever invented. I’m not one of those sporty types so it was a day of being last, demonstrating my lack of hand-eye coordination and actually quite enjoying myself. We managed: a four mile walk (to the below stream), tennis, mini-golf, a hill climb, darts, table tennis, pool, dominoes (yes I’m counting that), and a bit of swimming and cycling later in the week. The second day saw us off on a trip to Hay-on-Wye where we found a brilliant Spanish tapas restaurant, more about that in an upcoming post. 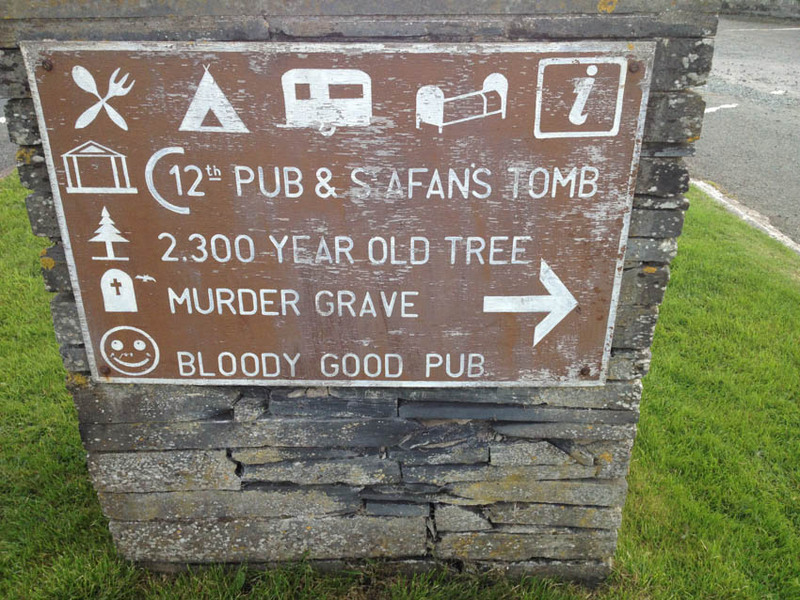 While out and about I had to take a picture of the sign below, I mean, what more do you want in one place?! 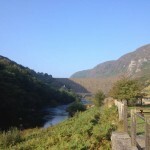 Days three and four were taken up with hiking across the Welsh wilderness over to the Elan valley, camping for the night and hiking back again. 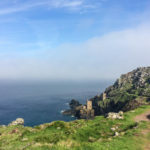 It’s something I’m glad I did but I’ll have more detail and some top tips for any hiking wannabes in my Welsh hiking post. 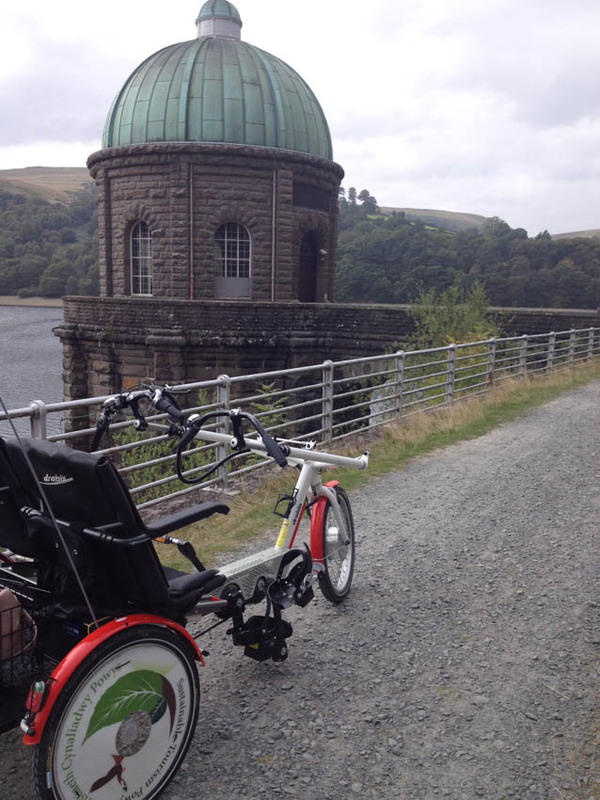 While in the Elan Valley we spied the below trike which we knew we had to have a go on at some point! 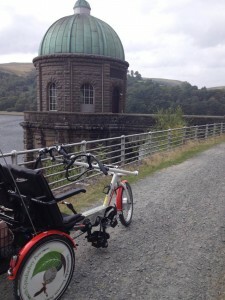 On the fifth day we went to Aberystwyth for a nose around, saw Devil’s Bridge then went back to the Elan Valley to hire the trike. The trike was power assisted and you sit side by side; it was so much fun. We went all along one side of the reservoir before having to turn around and return the trike, had we had all day I’m sure we could have triked to see all six of the dams. All in all Wales was brilliant. 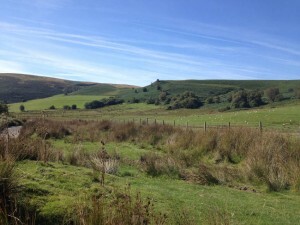 We had amazing weather and on some of the days with the rolling hills and blue skies you could have been anywhere. Stay tuned for a few more posts about what I got up to but I can tell you now that I’ll definitely be back. Lovely to hear about all your adventures. Can’t wait for the next installment. 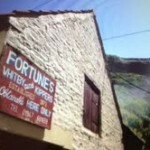 I’m sure there are some lovely parts of Wales, but I don’t think I have seen any of them! In my experience (when I was in the Army) it was always grey and wet, and I had to carry something very heavy… In retrospect, the wide open spaces are probably its greatest assets. 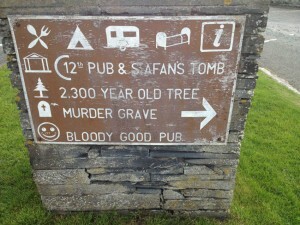 We went to WAles in July. We stayed in Snowdonia. It was gorgeous and the people were delightful. Enjoyed your photos! Well I’ve never been to wales, but it was fun traveling along with you! 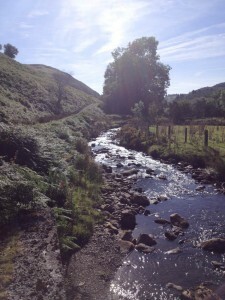 Wales is an undiscovered jewel – if you get good weather – isn’t it! Sounds like you had a great time!